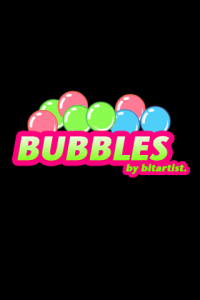 BitArtist.org: Bubbles - Android Game. I finally finished my first Android game. It is a simple game that uses the microphone to play. 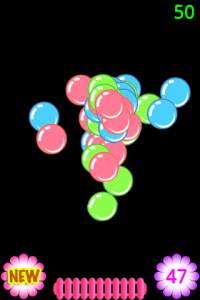 It is not so hard to code as many open resources are on the Internet, Android phone may be good for your next interactive art project. Available freely on Android Market.